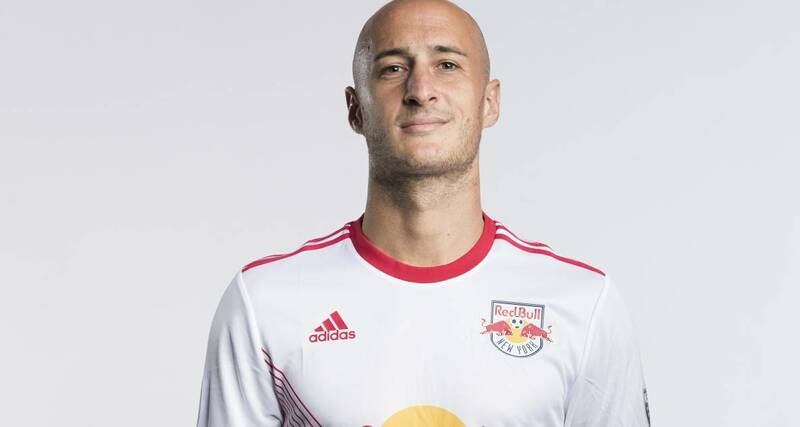 HANOVER, N.J. — Jesse Marsch says it will be a game-time decision on whether center back Aurelien Collin will play against the New England Revolution in the Lamar Hunt/U.S. Open Cup in Boston Thursday night. 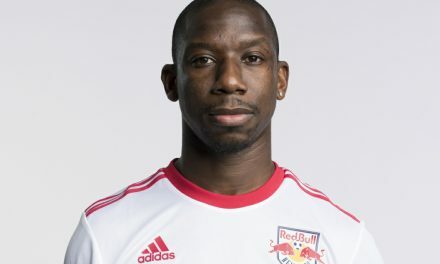 Collin recently returned from a leg injury and he acquitted himself well in the 3-2 MLS win at the Revolution July 5. 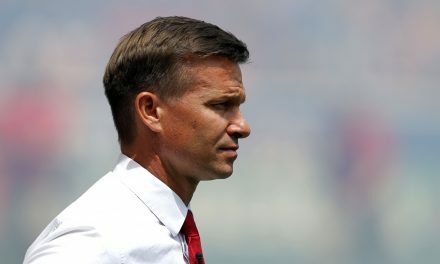 But the Red Bulls head coach and his staff wanted to err on the right side of caution about his veteran defender. 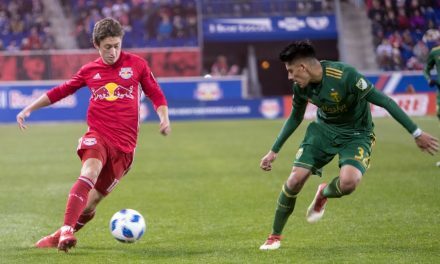 Collin has been the Red Bulls’ best option at one of the center back slots. He gives the team a physical presence in the middle of the defense. He might get a red card or two during the season and have to miss another game due to a yellow-card suspension, but it is worth it in the long run. Center back Damien Perrinelle also had a light day Tuesday.